Zaw Win Htut, Big Bag, Wai La, Phyu Phyu Kyaw Thein, Wyne Su Khine Thein and many others will perform. April 1, 5 p.m. One Entertainment Park. Free Admission. There will be EDM and international DJs. March 31, 6 p.m. to 11 p.m. Yangon Waterboom, Tickets are 20,000 kyats. 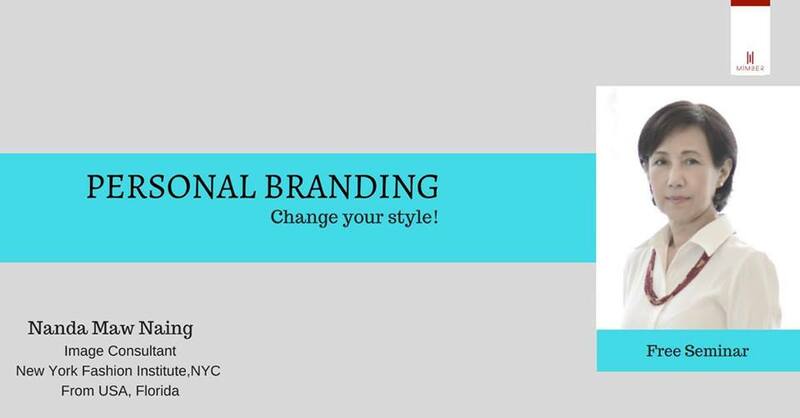 Image consultant Nanda Maw Naing will give talks on personal branding. April 1, 3 p.m. to 5 p.m. MiMber Institute of Management Studies, No. 336/338, Mahabandoola Park Rd., Kyauktada Township. Register by calling 09-771-172148. Free admission, but space is limited. There will be entertainment — music, magic, fashion shows, food and more. 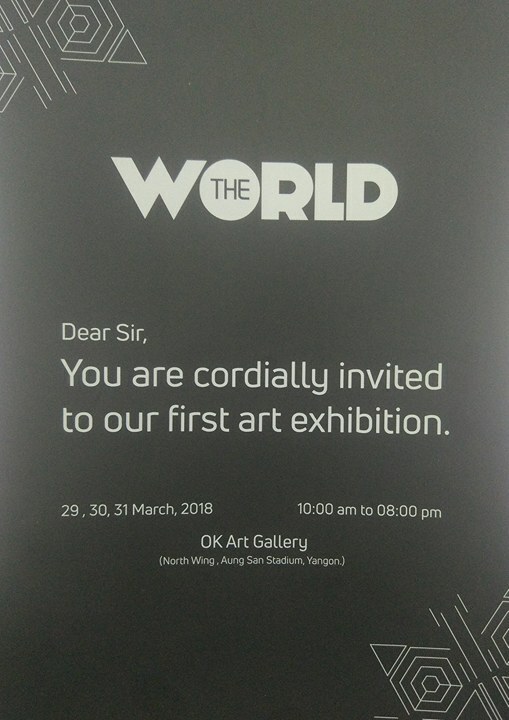 March 30 to April 1, 9 a.m. to 9 p.m. People’s Square. G Latt and Thar Deelu will perform. 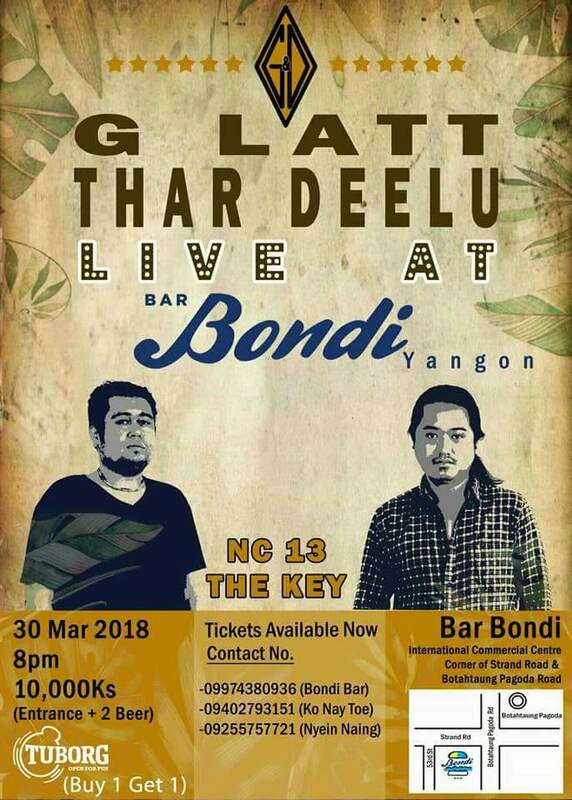 March 30, 8 p.m. Bar Bondi, International Commercial Center, corner of Strand Road and Botatung Pagoda Road. Tickets are 10,000 kyats. Sarpay Nandaw book shop will offer discounts of up to 50 percent to welcome the arrival of the Thingyan Festival. March 27 to April 2. Sarpay Nandaw book shop, Upper Pansodan Road. Originals and prints of pencil paintings by French artist Gregory Ogouz will be up for grabs. March 31 to April 7. Maharzan Art Gallery, near Karaweik Palace, Kandawgyi Park. 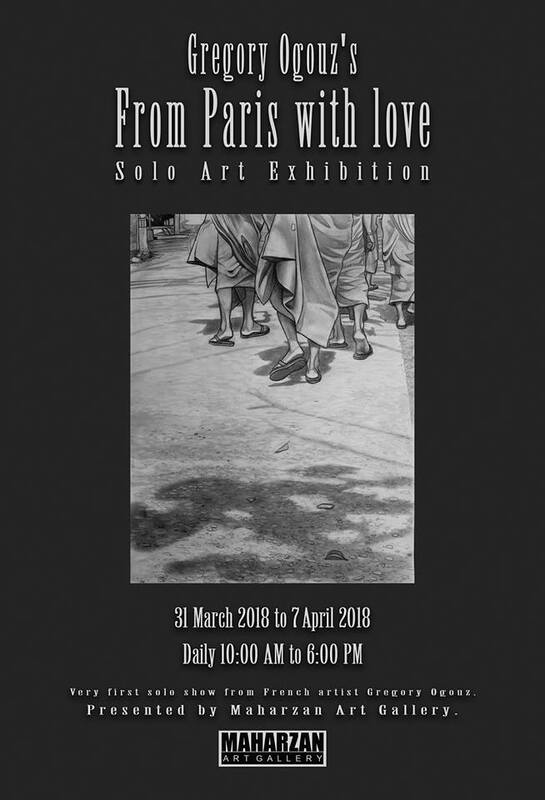 In her solo art exhibition, Chuu Wai Nyein builds a bridge between the lives of women in Myanmar over time. March 30 to April 8. Gallery 65, No. 65, Yaw Min Gyi Road, Dagon Township. World Design Painting School will showcase the pencil paintings of its students. Pencil portraits will be presented to early visitors. 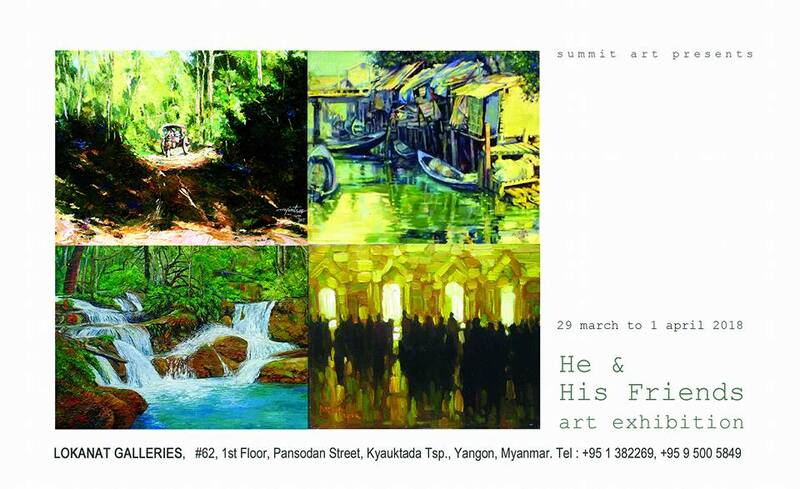 March 29 to 31, OK Art Gallery, Aung San Stadium (north wing). 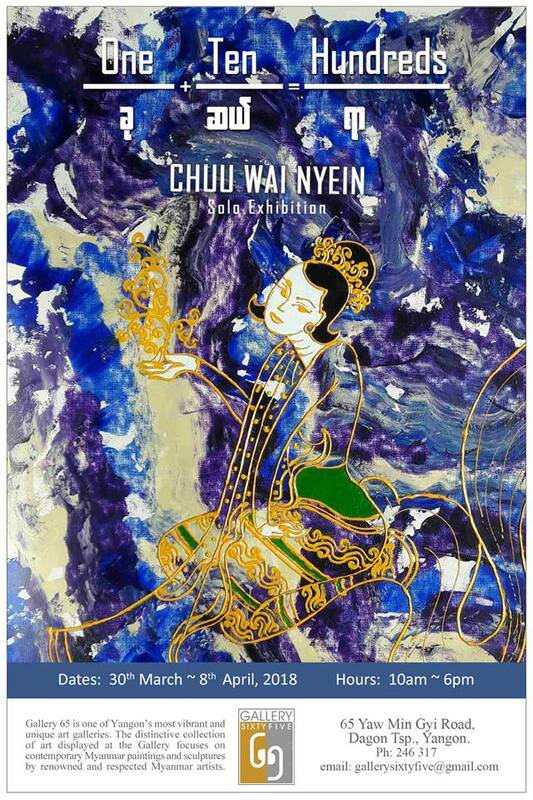 Artist Myint Soe and his friends will showcase their creations. March 29 to April 1. Lokanat Galleries, Pansodan Street.